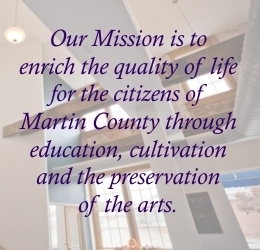 The Martin County Arts Council invites you to host your next wedding, party, reception, lecture or other special event within the Flat Iron Building. The first floor gallery will accommodate 100 people and offers a catering kitchen. 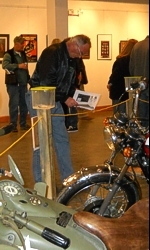 The facility is equipped with Wi-Fi for seminars and business meetings.